Err_Network_Changed in Google Chrome is a very common issue. 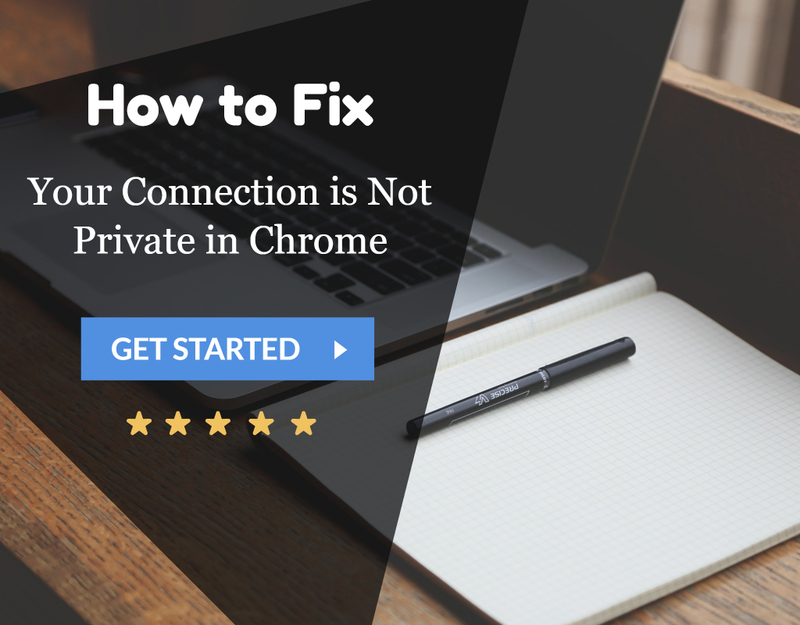 But don’t worry as we have 4 Ways to Fix Err_Network_Changed in Google Chrome. After following one of these ways, you will be able to overcome this problem. Problems are not be feared and alarmed while performing any ritual but faced with a bold attitude and optimistic mindset. Errors are a momentary inconvenience and tend to distract the users of the PC for a short span of time. But as cited by the great physician Albert Einstein these are not panic but rectified by following a correct algorithm and guidance by an experienced and trustworthy consultant. Here comes our role of simplifying the lives of our faithful viewers who are keen to find the solution to any dilemmas they face in their everyday witnessing with their PC. Google Chrome is an influential and highly trusted browser across the globe, but due to some inaccuracies, it betrays its reputation of the above mentioned qualified browser. Google, the tech giant, time to time has updated its application for fixing crashes, bugs, and errors, but still, they penetrate in your browsers and make a bond with the browsers as strong as the carbon bond. Any error can be fixed, fixed in the sense that it doesn’t occur ahead but in the worst case after a long time. One such error that frequently occurs in Google Chrome and it is the result of the dissatisfaction of many people is Err Network Changed. We have discussed the accurate solution of the error throughout this article. The primary reason for the dilemma troubling you is that the browser is unable to recognize the network and hence is unable to access data. This is the most basic method, but the most efficient and 80% of the total cases are sorted out here only. Before proceeding to any other step do try this step for time-saving and desired results. 1. Open Chrome and press CTRL Key+H simultaneously. 2. From the left panel, click on Clear Browsing Data. 3. Ensure that Beginning of Time is selected from the drop-down before proceeding. 4. 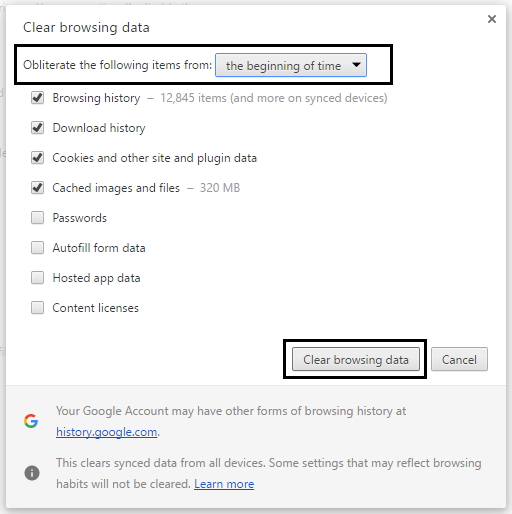 Check all boxes and select Clear Browsing Data. 5. Restart Chrome to put into operation these changes. This the most primary reason for the occurrence of the error err_network_changed. If the above method did not prove wonders, this step comes to the rescue. 1. Open Control Panel from the Start Menu and then proceed to Network and Internet. 2. 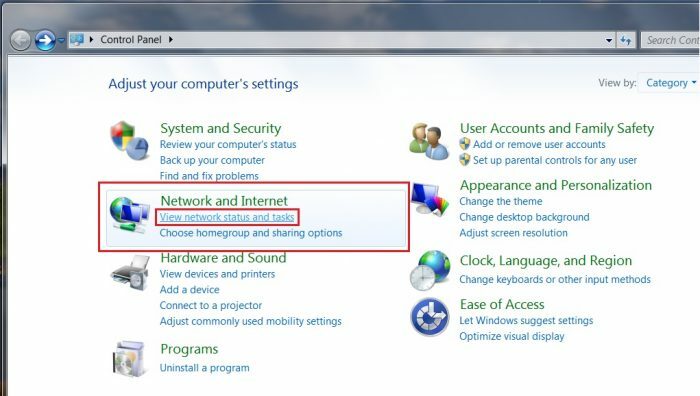 Go to Change Adapter Settings from Network and Sharing Centre. 3. 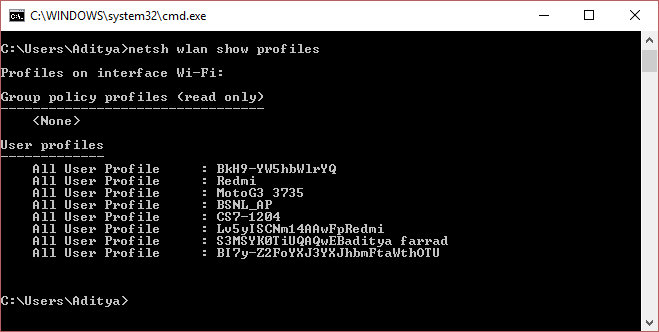 Hit Properties once you have selected your Wi-Fi. 4. 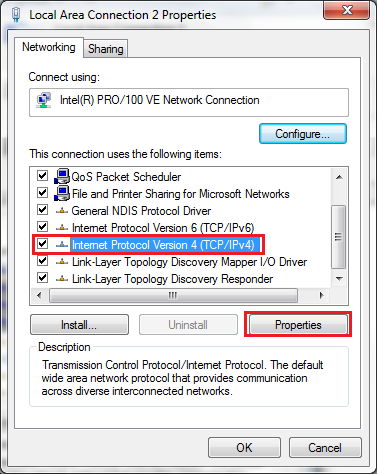 Click on Internet Protocol Version 4 (TCP/IPv4) and hit Properties. 6. 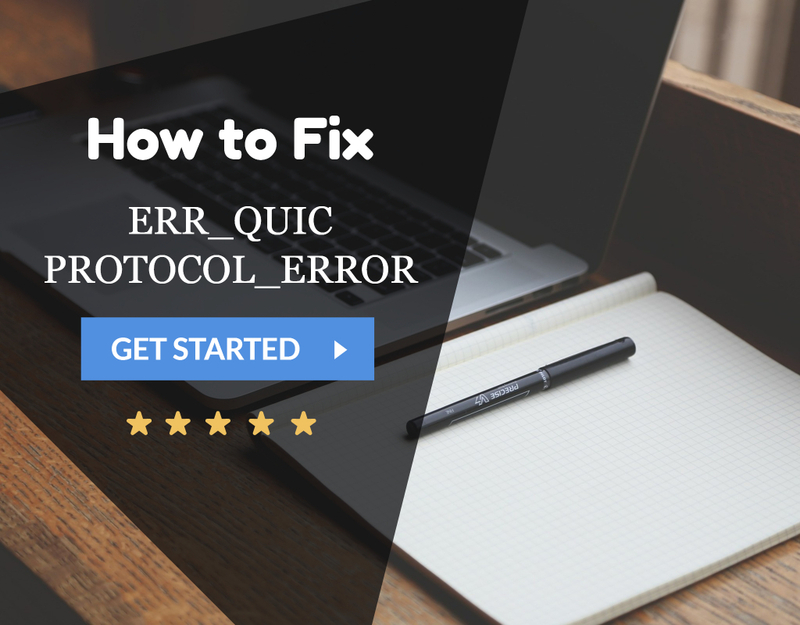 Click OK to implement the following changes and to kill the error err_network_changed. Disabling of proxy might occasionally work but the fact remains untold is that if it works then no other method proves it worth as it does. So keep your finger crossed let’s proceed. 2. Internet Properties tab opens. 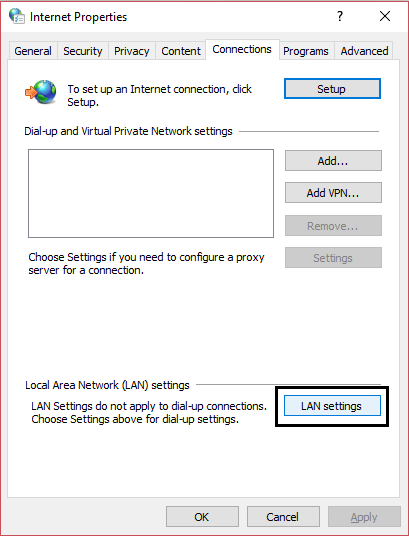 Further, hit LAN Settings from the Connection Tab. 3. 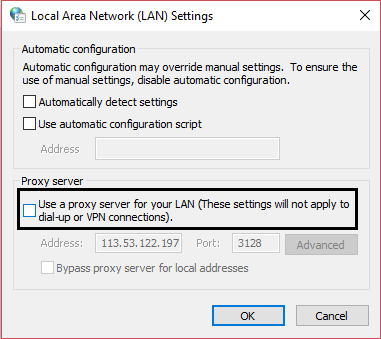 Mark off Use a Proxy Server for your LAN and also ensure that Automatically Detect Settings is unchecked. 4. 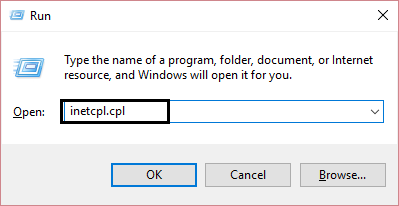 Select OK to successfully put into operation the following action. 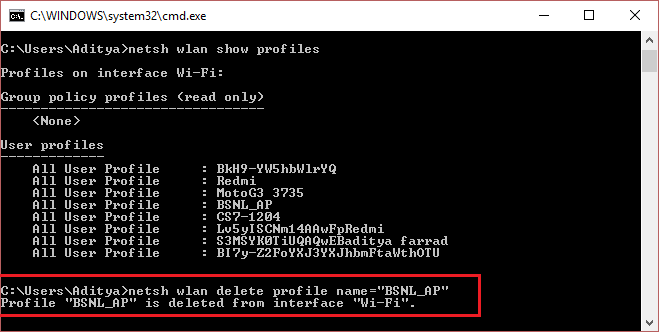 Deleting of WLAN Profiles requires the operations of Command Prompt. The Command Prompt always has something to offer, given any circumstance any level of complexity. 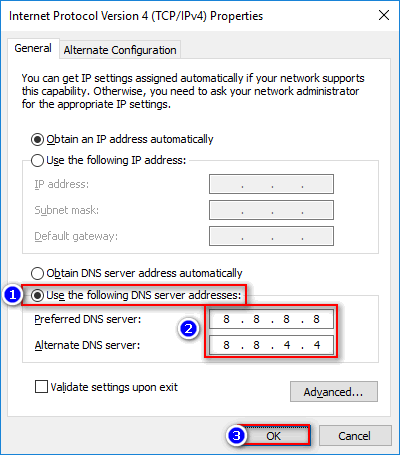 Put your hands on these helpful rundowns and never see the error err_network_changed. 1. 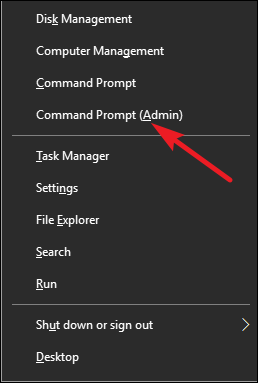 Hit Windows+X Key simultaneously and open Command Prompt (Admin). 4. After completing the steps just close the Prompt and Boom!! err_network_changed has no energy left to fiddle you. Remark: After implementation of the above steps, make sure to re-enable your Wi-Fi or better Restart your PC to be on the safe side. Had you ever thought that such a haunting error would have vanished so lucidly by following a couple of easy and undemanding procedures? That goes same with our lives as well, every day with a new sunrise, a new problems surrounds is and asks for a demanding solution. But, in spite of facing it with total enthusiasm and devotion, we tend to overlook it, and that creates a heavy load on our head. Can you spot a difference between a successful person and an ordinary person? They also tend to face the same problem and under the same or more crucial circumstances but they try to fight with it and prove their might over it. A person might be a perfectionist but until he is not a struggle he can never burn a fire in him to scrap with those nasty terrors. Hence, we have tried to provide all natural and working solution for the error err_network_changed and hoped that these lists of resolutions had helped you in the best possible way. 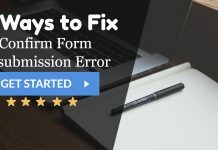 Error solving is a two-way thing, i.e., a compelling inventory of solutions and second the trust the viewer is showing on us while he is following those, which our motivation to do better and better. Do give your valuable feedbacks and spot-on comments below.